Yes, you read it right! 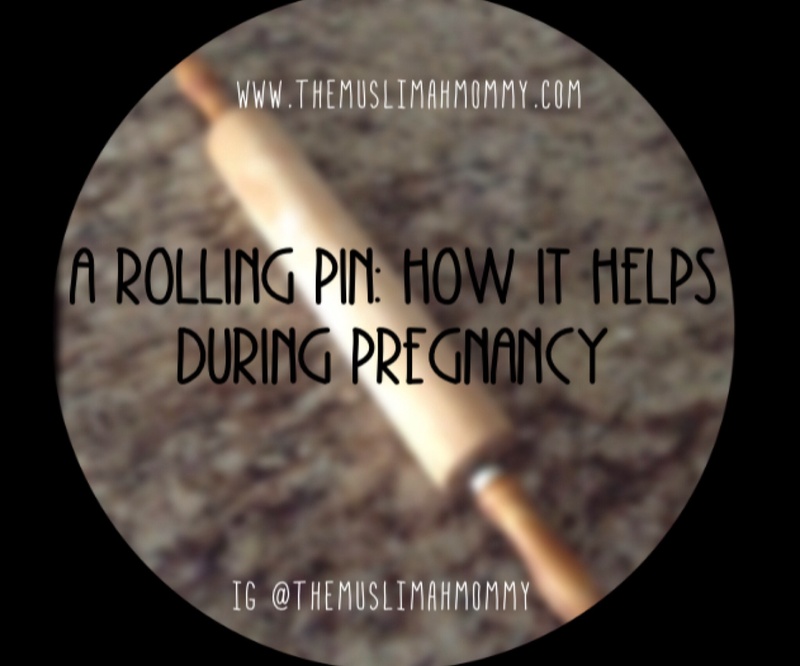 Believe it or not, a ROLLING PIN is very useful during pregnancy! During pregnancy, women will often experience back pain due to carrying the weight of their baby. To provide some relief from your aching back, simply get someone to roll a rolling pin over your back. Go ahead and try it- it feels A-M-A-Z-I-N-G!! !